In the 2000s, the word "emo" had trouble finding a single, standard definition. Part of that is due to the genre's mainstream crossover in the aughts, when the word "emo" was bandied around and dragged through the mud. As the tide of nostalgia slowly shifts from the 90s to the 2000s Buzzfeed has been littering the web with headlines that only further muddy the definition of emo. When Buzzfeed first posted the news that nu-metal band Evanescence will reunite, the site did so with the headline "Attention Emo Kids: Evanescence Is Reuniting So You Can Feel Things Again" (the headline has since been changed). The few strands connecting these disparate understandings of "emo" appear to be related to sadness, which is only one of many feelings that most emo bands tap into. But if there's one thing that can give an emo fan something to be sad about it's a scheduling conflict involving touring bands. This weekend offers up a doozy: on Saturday night Subterranean hosts the World Is a Beautiful Place and I Am No Longer Afraid to Die, Foxing, TTNG, and Brightside, while Beat Kitchen makes room on its stage for the Saddest Landscape, Empire! Empire! (I Was a Lonely Estate), and Forfeit. The former show is sold out, so at least anyone who might've been weighing their options no longer has to deal with the anxiety of choosing between the two. And getting the chance to see northeastern posthardcore heavies the Saddest Landscape tour behind their brand-new fifth album, Darkness Forgives, is a great way to spend the evening, regardless of whatever else may be happening at the same time. 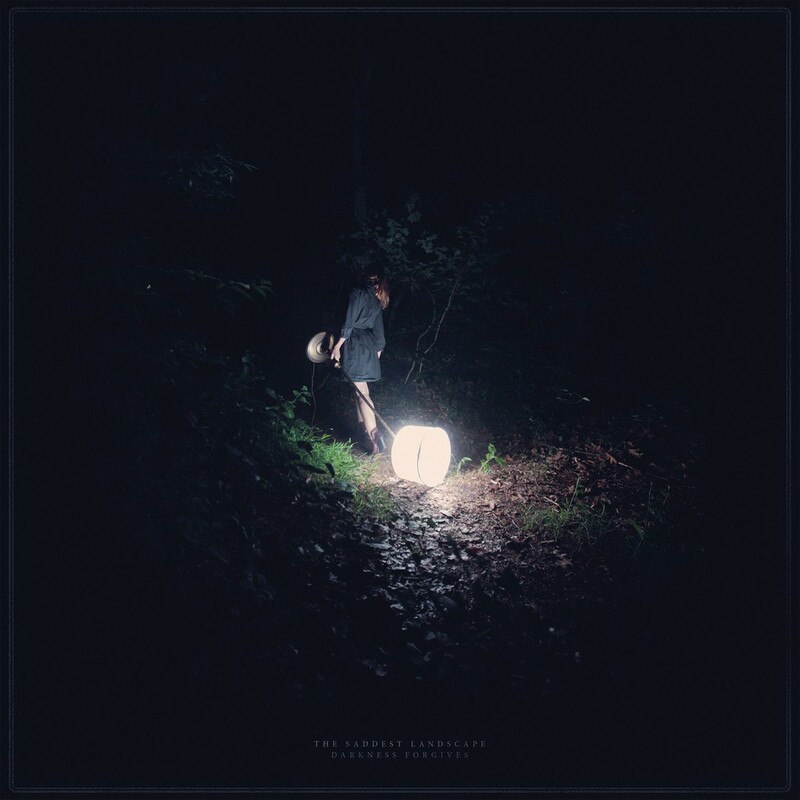 The Saddest Landscape have been toying with the screamo side of posthardcore since 2002, just as the sprawling international scene was going through a sea change—Virginia screamo army Pg. 99 was a year from calling it quits, and crossover outfit Thursday was riding off the grassroots success of its 2001 breakthrough, Full Collapse. Since then, the Saddest Landscape have followed a slightly aggressive path. On "Souls Worth Saving," an early single from Darkness Forgives, the Saddest Landscape unleash a torrent of drumming and lacerating guitars. It's harsh, but the Saddest Landscape edge the song toward bright corners. Take a listen to it below: it's today's 12 O'Clock Track.